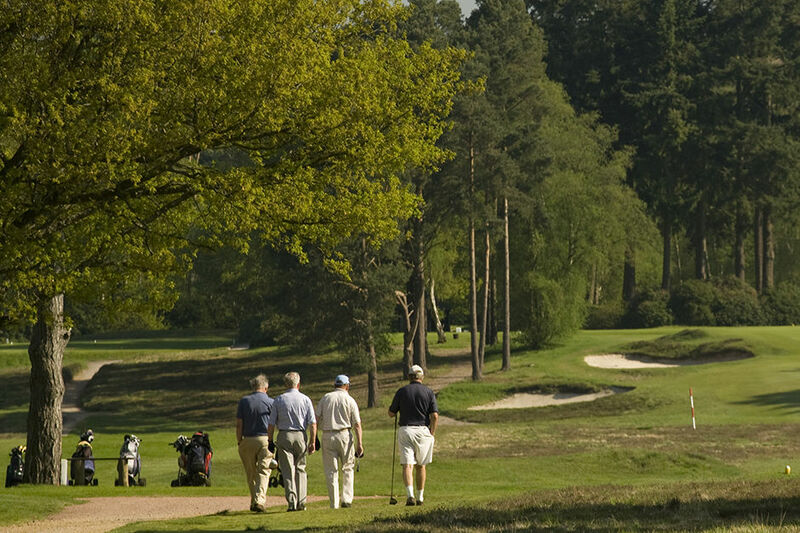 Joining Overview :: Liphook is a traditional golf club with one of the best courses in the country. Opened in 1923, the course was soon recognised by the R&A as an exemplary inland heathland course and is also an early example of strategic design for golf courses. Course available 52 weeks of the year – very seldom on temporary tees or greens. Sign in up to three guests a day at a reduced rate. Fully licensed clubhouse with excellent bar/catering facilities. There are at least two qualifying competitions most months. Entry is available on-line. Members are invited to enter their names either as a 2 ball or 3 ball as appropriate or you may enter your name as a single which in effect is an invitation for someone to join you. You may phone the office and ask to be be paired up. There are also informal roll-ups on Mondays, Wednesdays, Saturdays and Sundays. The Elders (Seniors) section has an impressive fixture list against some of the best clubs in the South-East during the summer months and organises internal tournaments in the winter. The Course for the Ladies has a standard scratch score of 73. It is considered an extremely good test of golf. 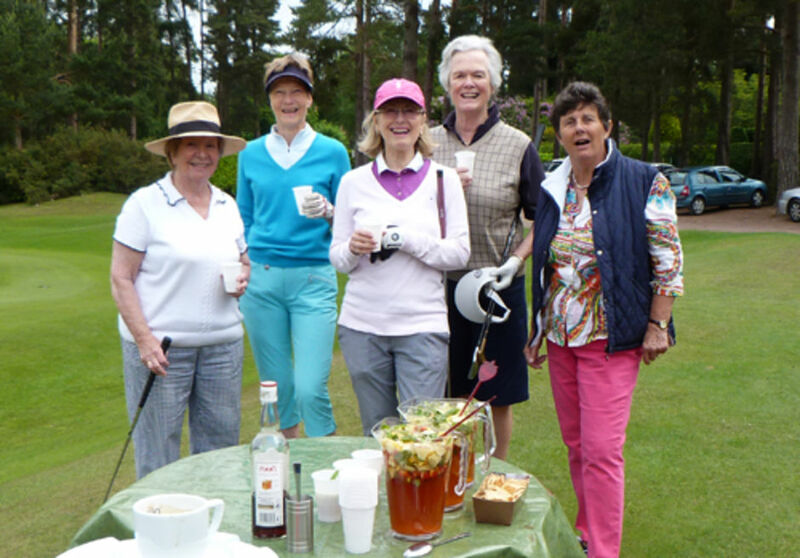 It is classified as a Championship Course for Ladies and hosted the English Girls Championships in July 2005. 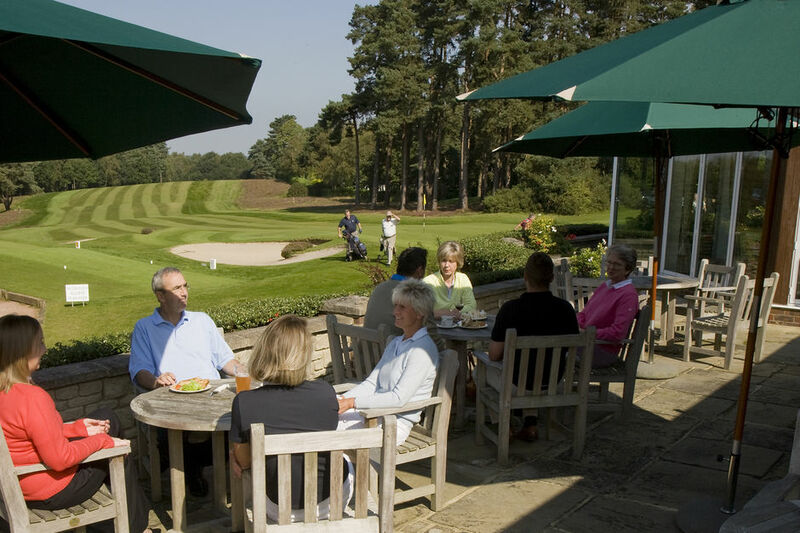 A successful Introductory Membership Scheme designed to encourage the new golfer to achieve a handicap. 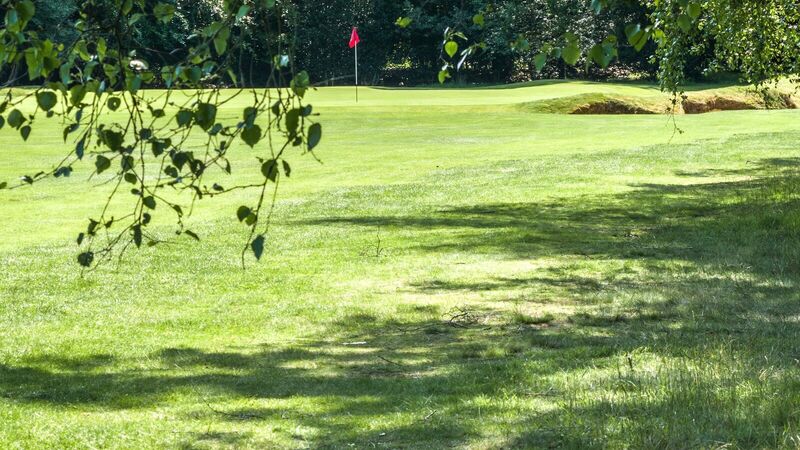 The Junior section caters for boys and girls and has a membership of around 100, which is believed to be the highest number in golf clubs in the local area. We run a very active programme of competitions, matches with other clubs and professional coaching. The Junior section was proud to achieve the prestigious EGU/EWGA GolfMark Award in February 2010. 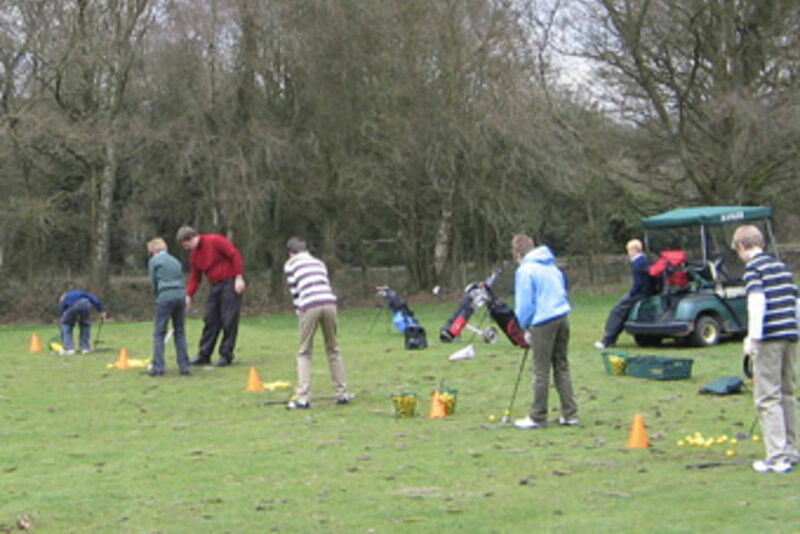 Suitable for beginners or those who wish to resume golf after a substantial gap. Introductory members are offered a structured tuition programme, a mentor, the opportunity to play with Full members and good practice facilities.